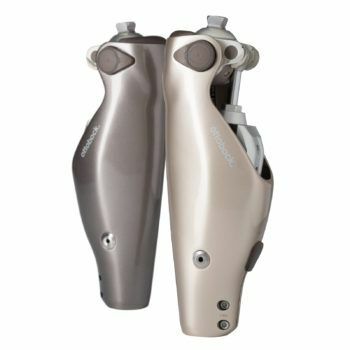 C-Leg 4 is an advanced microprocessor prosthetic for above-knee amputees that offers increased stability and control. With sophisticated gyroscope sensors, C-Leg 4 is able to make precise adjustments at every step, providing support and balance to help reduce the risk of trips and falls regardless of speed or terrain. 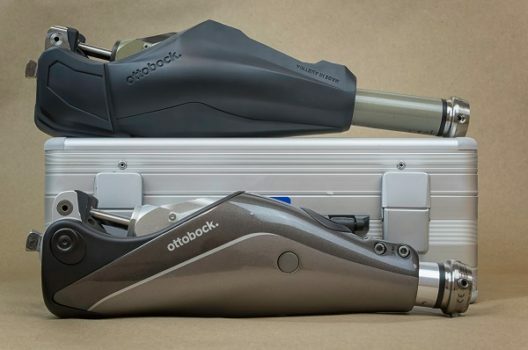 Learn more in our full prosthetic technology review of the C-Leg 4 on the MCOP blog.